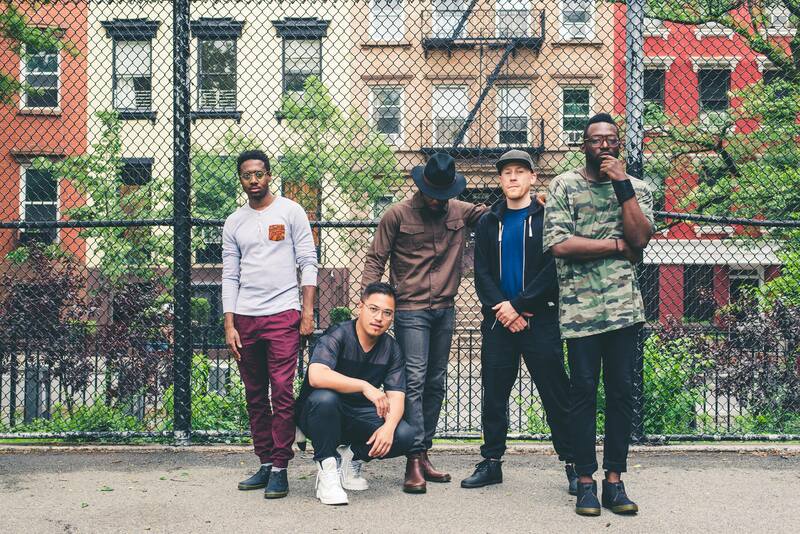 Grand Analog returns to Phog Lounge with Munch Music (Detroit) for a hip-hop dance party we’ve been dreaming of throwing. Thursday, Feb. 21st, experience the redemptive power of song and story this Black History Month with We Now Recognize. 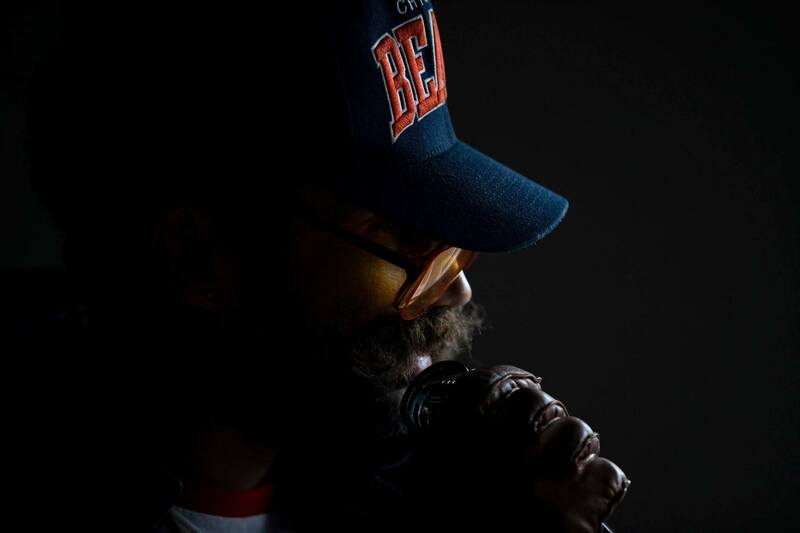 Singer-songwriter Khari Wendell McClelland will unleash his inspiring blend of hip hop, gospel and soul while guiding the audience with his thoughtful and playful interactions. 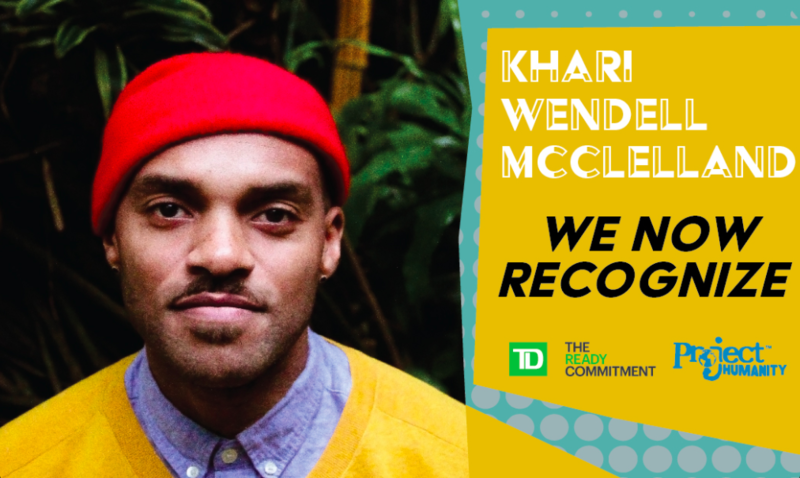 Khari weaves a path toward deeper and more heartfelt relationships among the varied peoples and communities of Canada and – in his distinct way – brings us together around music and questions of justice. Joined by JUNO-nominated songstress Tanika Charles and acclaimed Vancouver guitarist Noah Walker, this is sure to be a magical night. Serengeti brings Chicago hip-hop to Phog Lounge. STOKED! 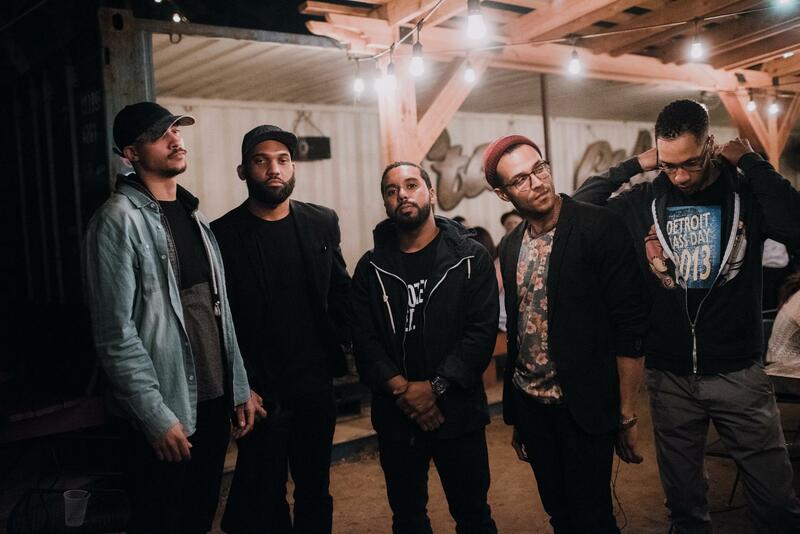 ONEFREQ (Detroit) bring their neo-soul brilliance to Phog on Saturday, December 8th. 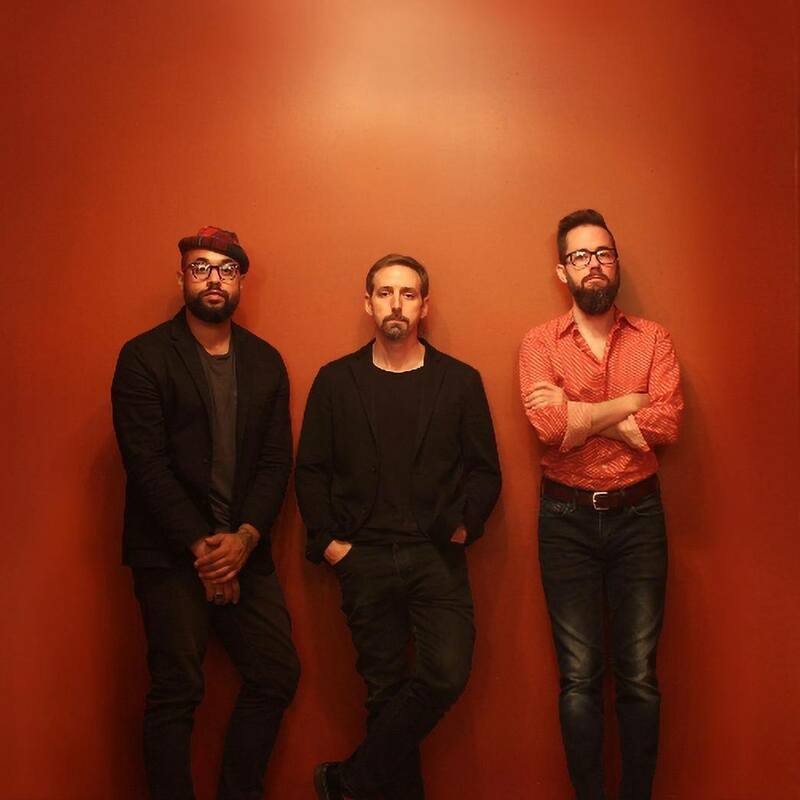 Joe Policastro Trio (Chicago) returns for a marathon performance that will STUN jazz lovers, and turn non-jazz-peeps into instant fans. 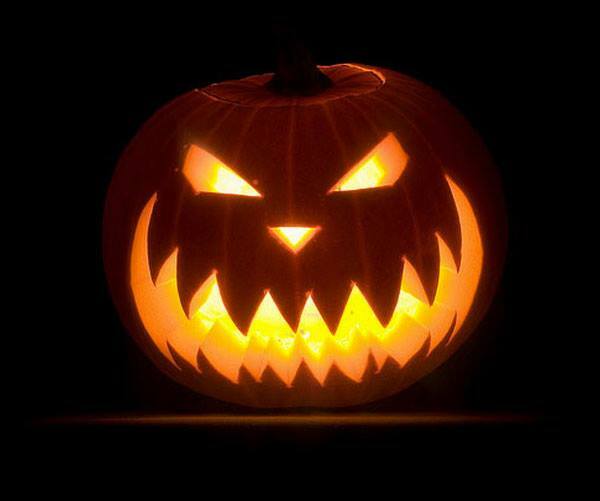 Wednesday 28 – 6pm – 2018 ChiSeries Windsor Fundraiser: The Best of the Best of the Best!